Multi-density design reduces drag by 5% by eliminating wrinkles and holding shape throughout race. 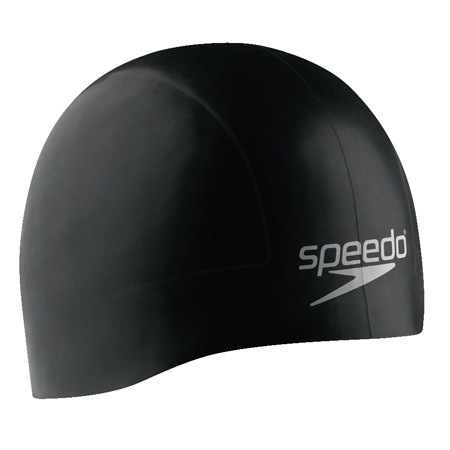 Hydrodynamic racing cap with 100% silicone for extra comfort. Zoned 3-D shape and smooth form make for an ergonomic fit around the base of the head and over ear.